We are committed to ensuring organisations are equipped to prevent sexual exploitation and abuse across the international development sector. 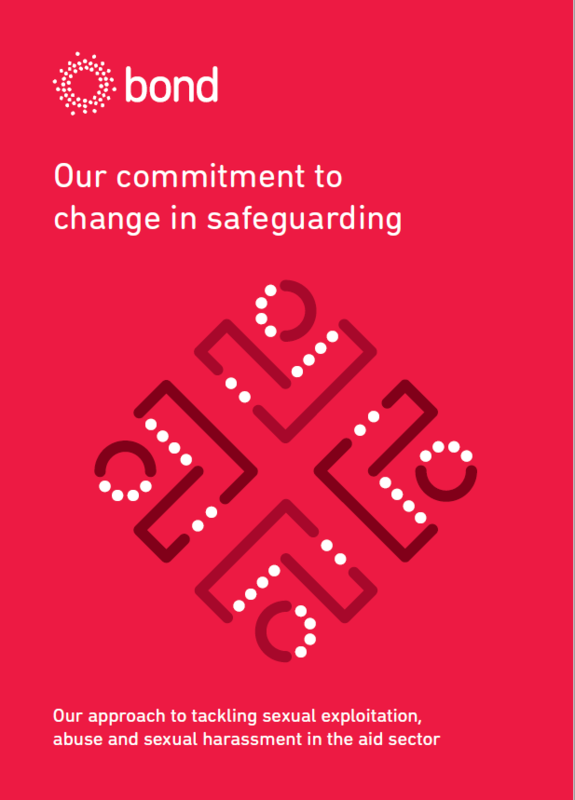 We’ve gathered essential information, resources and training to support members to drive up safeguarding standards across their organisations. Click the headings below to access these resources. Get information on how safeguarding is defined, who it applies to and how to raise concerns. You can also access guidance on developing and implementing policies and procedures, including our policy templates. Find out what training and consultancy support is available for addressing sexual exploitation and abuse in the development and humanitarian sectors. Find out more about the Charity Commission’s requirements for safeguarding and DFID’s guidance on enhanced due diligence.